I know there are quite a few book award contests out there, and I’ve often wondered if it’s worth the upfront cost to enter them. Sometimes it feels like throwing money down the drain. If you don’t win or place, you have nothing to show for the investment. And are all those contests really legit? Or are some of them created by unsavory characters preying on authors desperate for any recognition that will lift their books up out of the ever-widening sea of published novels? And if the contests aren’t big name like, for example, the Hugo Awards, will readers be influenced to buy your book if you do win? I don’t know the answers to the first two questions, but I’m about to find out the answer to the third one. 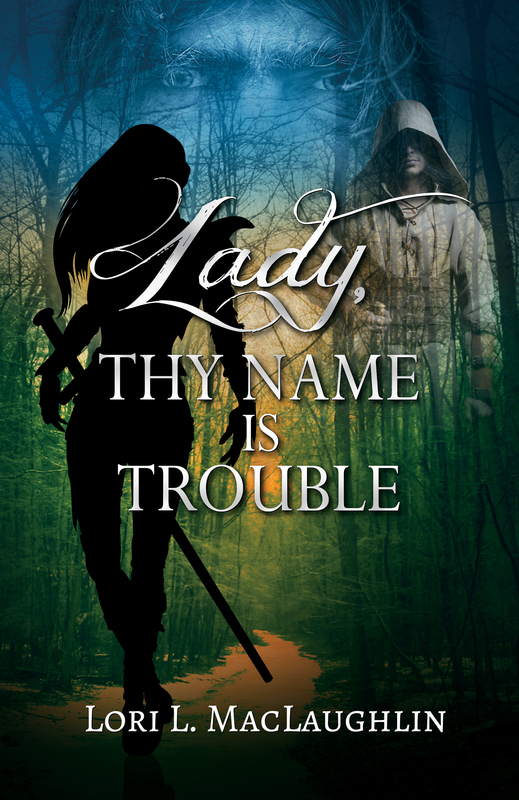 I received notice a few days ago that my first book, Lady, Thy Name Is Trouble, won a Finalist award in the Independent Publishers of New England Book Award contest I entered a while back. Whoo, hoo! I’ll be going to the IPNE fall conference in New Hampshire on October 21st and 22nd to accept the award and hopefully do a book signing, and just enjoy the conference. It will be interesting to see if the award and the publicity surrounding it have any effect on sales. What experiences have other authors had with book contests? What ones did you enter? If you won or placed, what happened then? I’d love to hear about it in the comments. My basic rule is that if I can read through my story without tinkering or making any edits, it’s ready. Of course, this is after it has gone through the necessary revisions and professional editing. But if I can read through it and not find anything that feels just a little off, and if everything reads smoothly without any wording that trips me up, it’s done. And Don’t Forget the 2016 IWSG Anthology Contest! Last year’s contest was science fiction — parallel world/alternate history — and the result was Parallels: Felix Was Here. 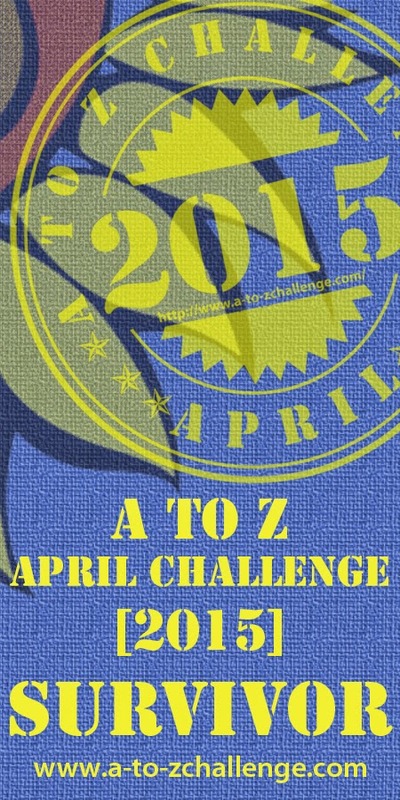 This year, there’s a new theme and all members are invited to submit. Eligibility: Any member of the Insecure Writer’s Support Group is encouraged to enter — blogging or Facebook member. The story must be previously unpublished. Entry is free. Theme: Hero Lost. It could be about a hero turned villain, a villain’s redemption, a hero’s lack of confidence, a hero’s lack of smarts, etc. It can be about any kind of hero including superheroes, mythological heroes, unexpected or unlikely heroes, or a whole new kind of hero. This theme has plenty of scope and we’re open to pretty much anything along these lines. No erotica, R-rated language, or graphic violence. How to enter: Send your polished, formatted, previously unpublished story to admin @ insecurewriterssupportgroup.com before the deadline passes. Please include your contact details and if you are part of the Blogging or Facebook IWSG group. Judging: The IWSG admins will create a shortlist of the best stories. The shortlist will then be sent to our official judges. We’re excited to see the creativity and enthusiasm that’s such a part of this group put into action. So don your creative caps and start writing. And spread the word! The Ghost Walk Tour! It was a blast. I had no idea there were so many hauntings in Burlington, VT.
Apple picking, cider donuts, and apple crisp! Yum!! Our annual trip to the apple orchard is one of my favorite traditions. College Fair Night! Over 200 college representatives filled the gymnasium at local St. Michael’s College to answer questions from high school students. My daughter is a junior this year, so off we went into the maze of college brochures and financial aid info. It was overwhelmingly noisy and crowded, but we came out with a lot of useful information that will help as we move on with the process. The spooky window of the Follett House where apparitions have been seen lurking. The full moon during the Ghost Walk. Today I’m very much enjoying the cooler air of fall! Spring and fall are my favorite seasons. It won’t be long before the leaves are turning in earnest and painting the hillsides in glorious color. VT Comic Con! I had mixed results at Comic Con last weekend. Sales weren’t stellar, but I did give out a lot of book cards for, hopefully, future purchases. I think the attendees were more looking to spend their money on comic/anime-related things. The good part was that several people recognized my books, having seen them either at local bookstores or when they popped up on Amazon as being similar to something they were buying. One person said her coworker had read my first book and enjoyed it, so she took a photo of the second book with her phone and sent it to her coworker to let her know there was a sequel. I thought that was pretty neat. The Champlain Valley Fair! So many things to enjoy — the rides, the entertainment, the animals and crafts, and the food! Maple frosted donuts, ice cream, and caramel apples! Yum! And then we went back in the evening a couple of days later to see the Double Figure 8 race and Demolition Derby, which my son loves. Getting back into a routine now that school has started. My kids may not be happy about being back in school, but I get a lot more done. The Mad River Valley Craft Fair coming up this weekend! This will be my first time participating as a vendor there, so we’ll see how it goes. Storm Troopers examining artwork made entirely from duct tape. View from the top of the 125 ft. tall ferris wheel. Today was such a gorgeous day that I just had to be outside. I was finally able to get some much-needed gardening and yard work done. Yay! I’m also celebrating the fun time I had talking with a writers’ group in a neighboring town. They had asked me to come in and speak to their group about my books and writing in general. They were a fun, lively bunch, and I had a great time. I was there for over an hour and a half. The best part was that the organizer of the group said several times that fantasy was not her usual genre to read but she loved my first book and couldn’t wait to read the second one! 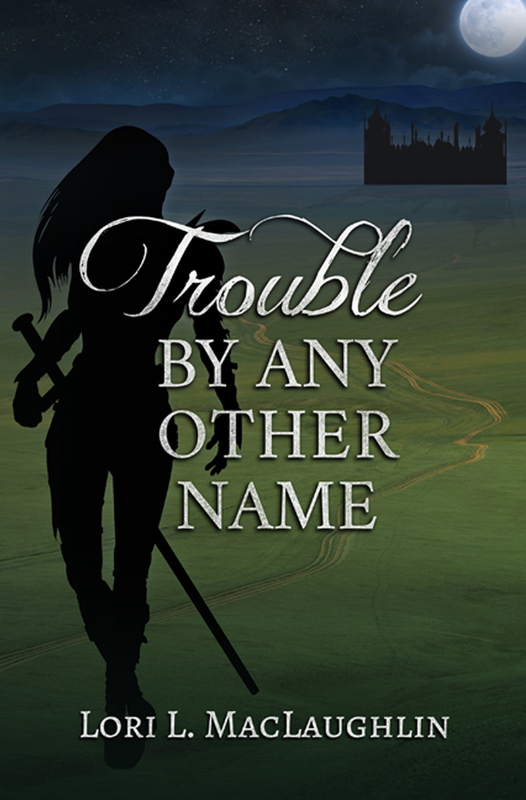 And one other celebration — Trouble By Any Other Name received a 5-star review from Readers’ Favorites Book Reviews! Whoo, hoo! Here’s the link for anyone who’d like to read it: https://readersfavorite.com/book-review/trouble-by-any-other-name. Celebrate the Small Things! And C. Lee McKenzie’s Sign of the Green Dragon! This week I’m celebrating blue skies, mowed lawns, and the upcoming visit of my brother and his family from PA.
Sign of the Green Dragon! Three plucky sleuths. A crumbling skeleton. A buried treasure. After six months in a new school, Sam’s finally fitting in. He’s the one kid with enough talent to hit the winning home run and bring the baseball trophy back to Haggarty Elementary. But Sam’s guardian is shipping him off to boarding school before that can happen. When teammates, Joey and Roger, hear his bad news, they plot to hide him until the big game. Their secret cave is a perfect place until an earthquake shatters a wall and reveals a wooden chest with a red-eyed dragon carved into its top. Inside, a bony hand clutches a map with a note, promising treasure. With Joey and Roger, Sam sets off to track down the clues and hopefully discover treasure. When some puzzle pieces start to make sense, the boys become lost in a labyrinth of underground tunnels, trapped by dangerous thieves and sealed inside an airless tomb. Buy now to jump into the adventure. I love to write for young readers, and I write both young adult and middle grade fiction. 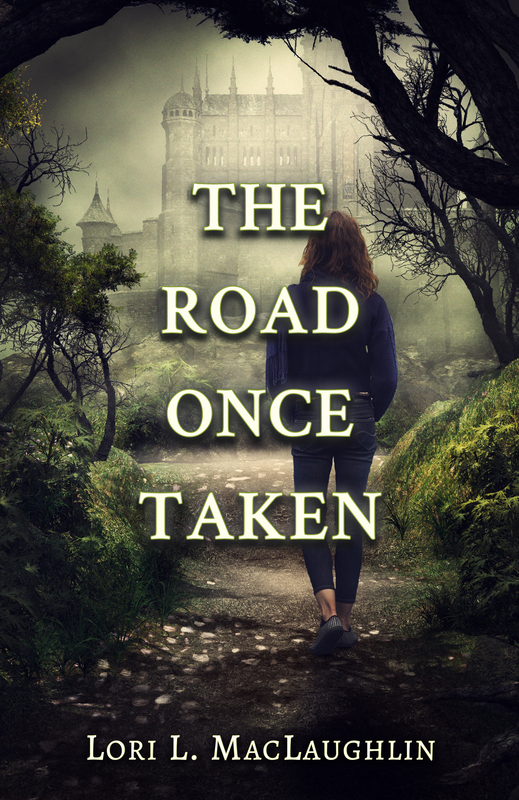 I fall into the hybrid author category with four traditionally published young adult novels–Sliding on the Edge, The Princess of Las Pulgas, Double Negative and Sudden Secrets–and three self-published middle grade adventure/fantasies. Sign of the Green Dragon is my third Indie out August 3. Alligators Overhead and the sequel, The Great Time Lock Disaster were my first two. It’s fun to know both sides of this writing business. Italia Gandolfo represents me, and I’m about to send her my latest young adult story. Fingers crossed. I’m very fortunate to have some great five star reviews from readers and reviewers. And I’m really pleased that I’m learning this business. Promotion has been my biggest challenge. I’ve had to learn how to schedule, so I can still write and do the promo I need to do for my other books. It’s a full-time job. When I’m not writing I’m practicing yoga, doing sun salutations in my garden (AKA weeding) or scratching my head over how all of this writing stuff started. I’m still not sure, but the ride has been exhilarating and so much different than I’d expected.